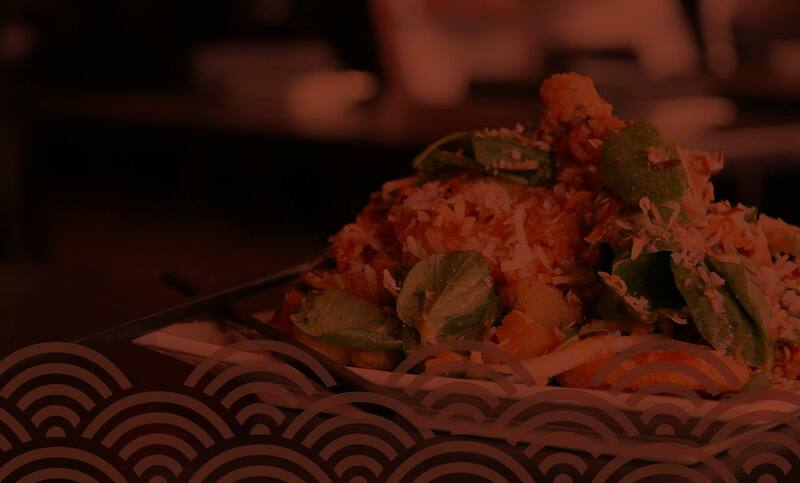 It’s our passion to deliver an unmatched East meets West Asian fusion experience. We are Little Masa restaurant in CollegeTown. We offer authentic flavors, techniques, and guest service coalesce into the local Masa brand that Tallahassee has come to love. Fast-Casual counter service style restaurant serving all of your Asian favorites including: wok-classics, noodles of Asia, and sushi. Be sure to ask about our rewards program during your visit! Also check us our on social for events, specials & promotions. We’ll see you soon! We are Little Masa restaurant in CollegeTown, and it is our passion to deliver an unmatched East meets West Asian fusion experience. Authentic flavors, techniques, and guest service coalesce into the local Masa brand that Tallahassee has come to love. This operation will be a fast, casual, counter service style restaurant serving all of your Asian favorites including: wok-classics, noodles of Asia, and sushi. Be sure to ask about our rewards program during your visit!